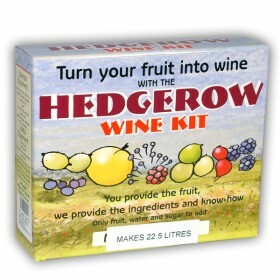 No more sore fingers collecting free fruits of the hedgerow. 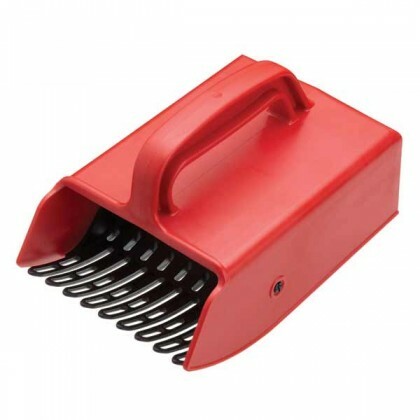 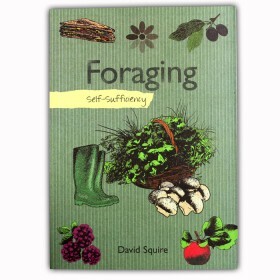 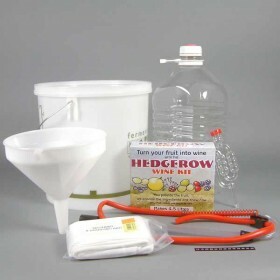 Simply sweep the collector across the hedgerow to collect and separate berries from their stems. 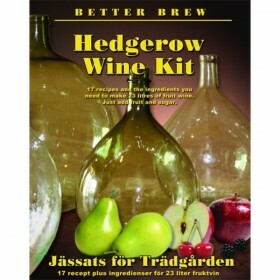 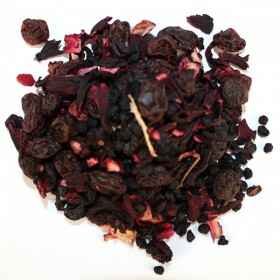 Ideal for blackberries, blueberries, redcurrants and blackcurrants to name but a few.